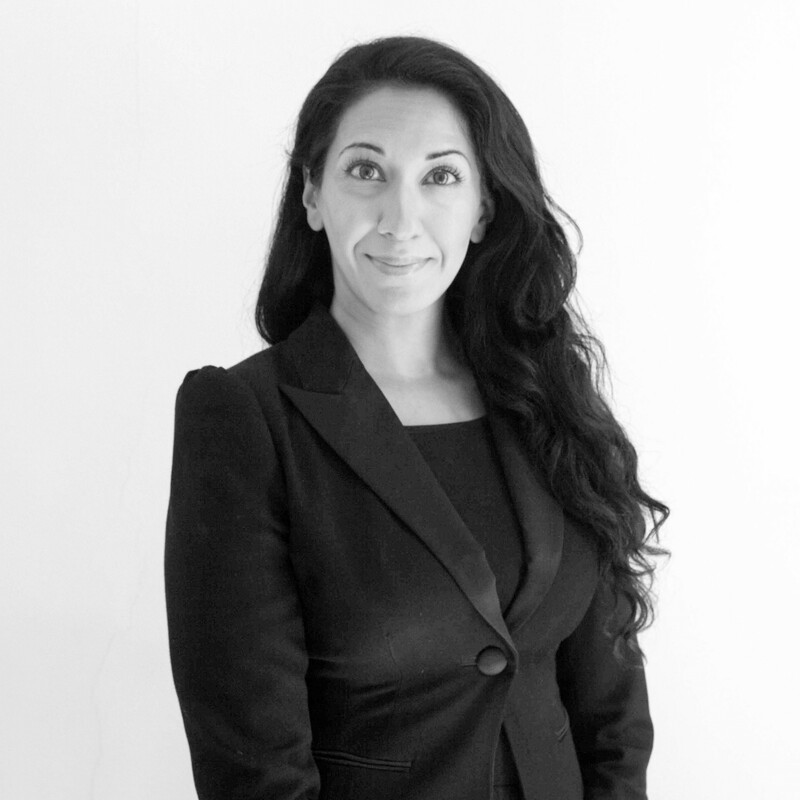 Aleena is the Head of Commercial Support and the Executive Assistant to Ali Ojjeh. Prior to joining The Capital Partnership in 2015, Aleena spent seven years in Private Equity working for Vitruvian Partners and Bridgepoint Advisors. Before settling in London Aleena spent eight years as a senior First Class cabin crew member and instructor for Emirates Airlines, British Airways and Swiss International Airlines.